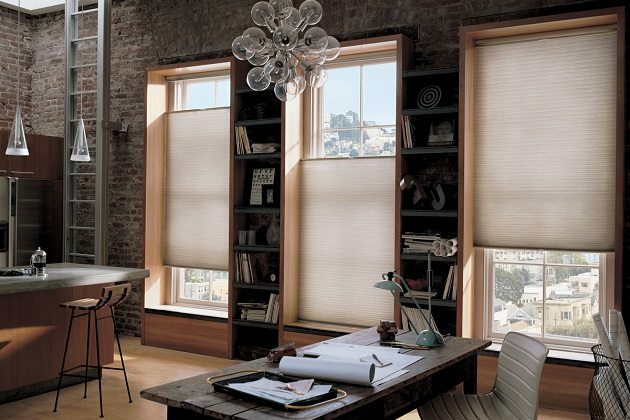 Roman shades are pieces of fabrics that are mounted at the top of windows. 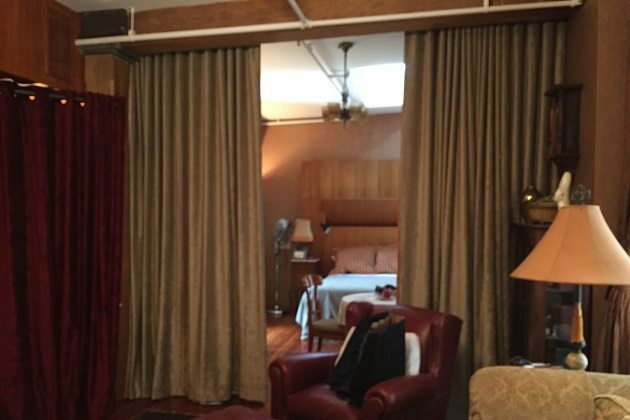 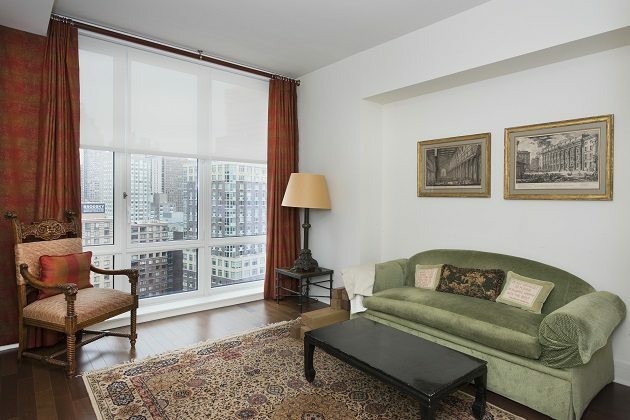 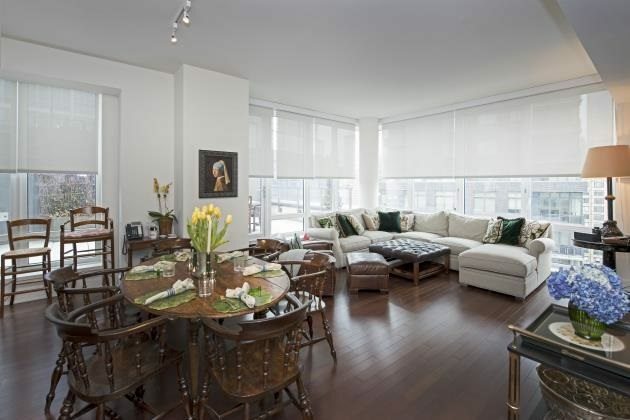 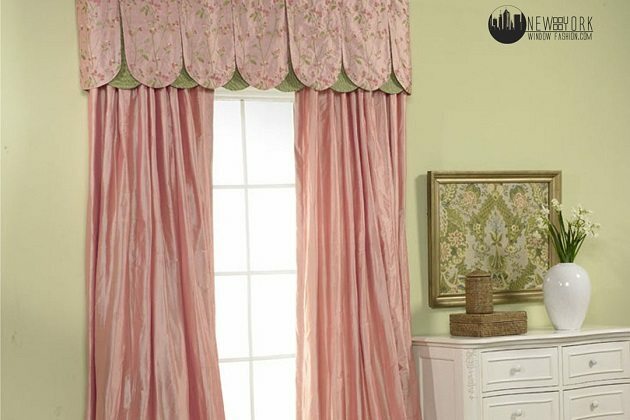 The fabrics are pleated in a way that they fold up in regular intervals when the string of the Roman shades are pulled. 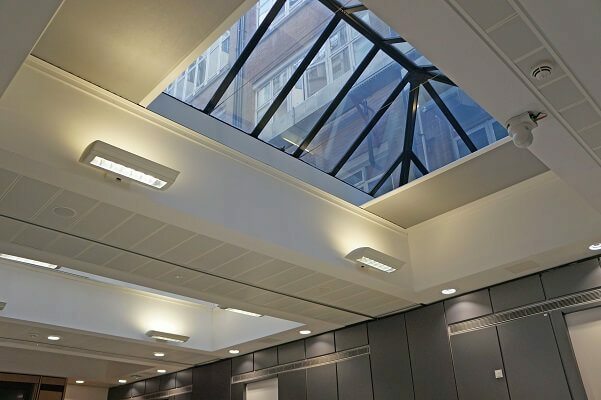 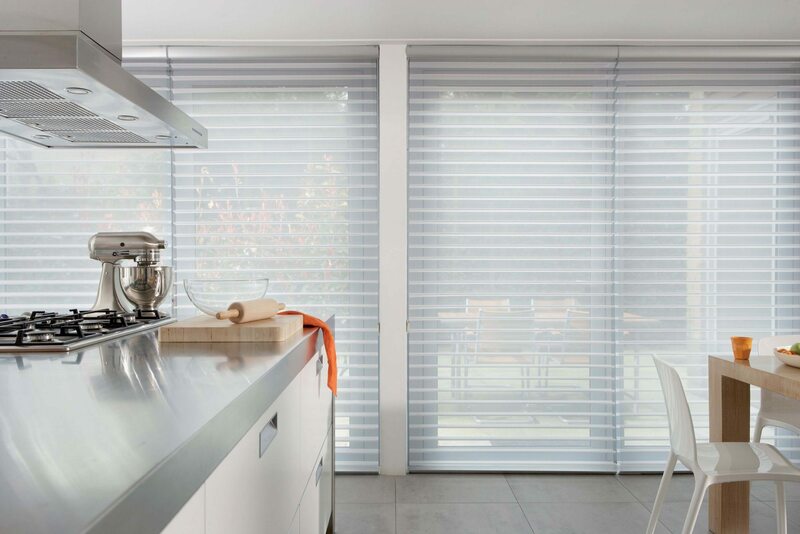 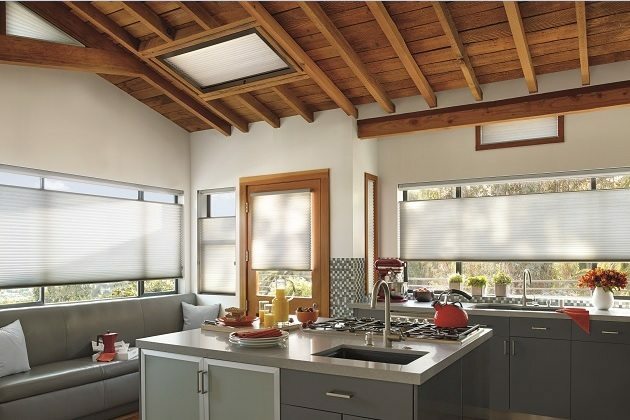 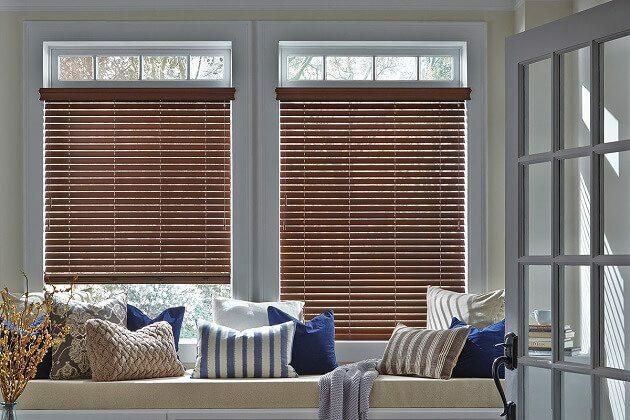 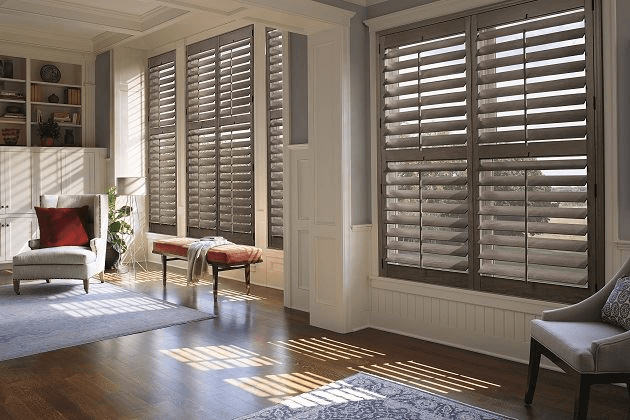 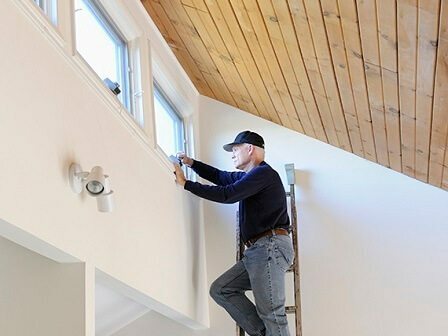 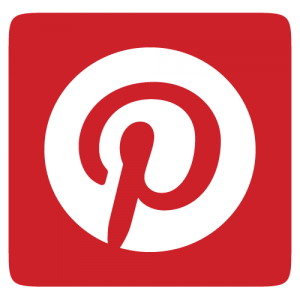 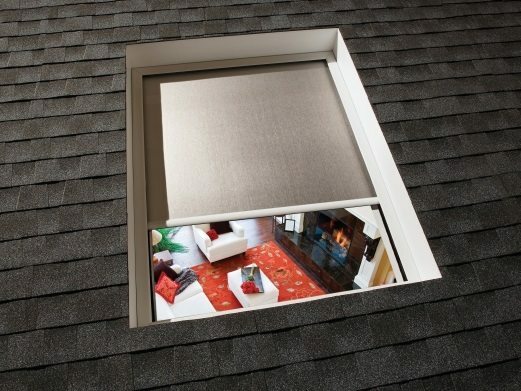 They are practical and simple window treatment that’s used to accent a room or for privacy concerns as regards to bright sun or noisy neighbors. 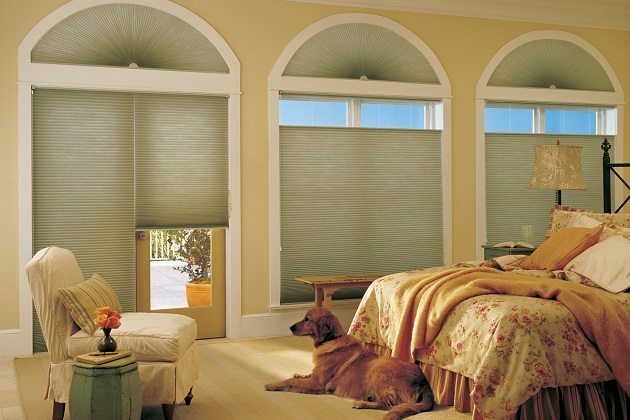 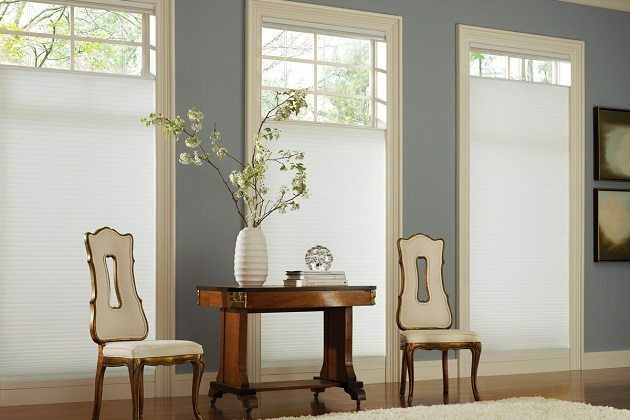 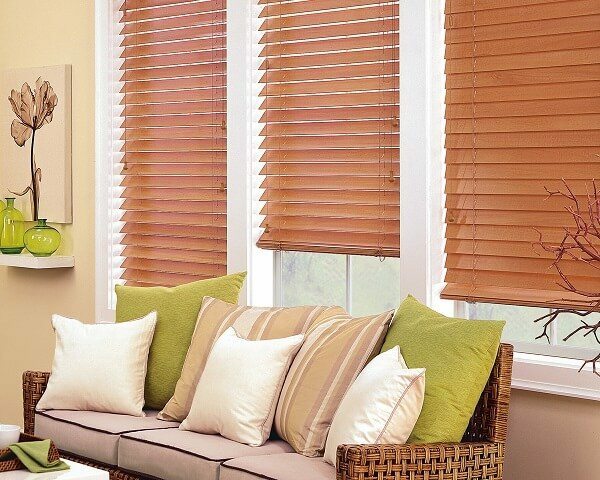 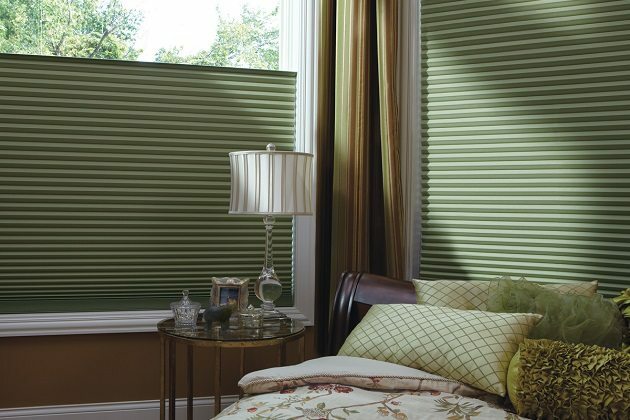 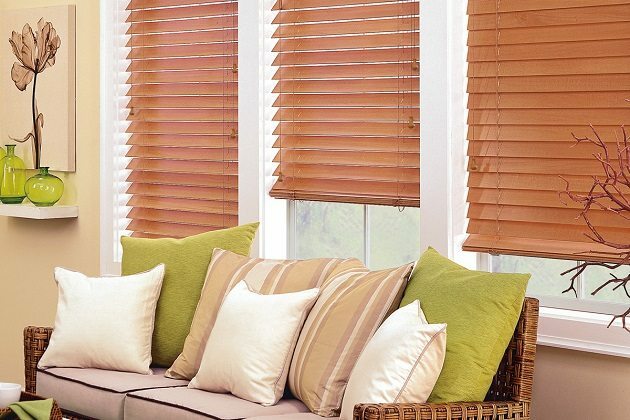 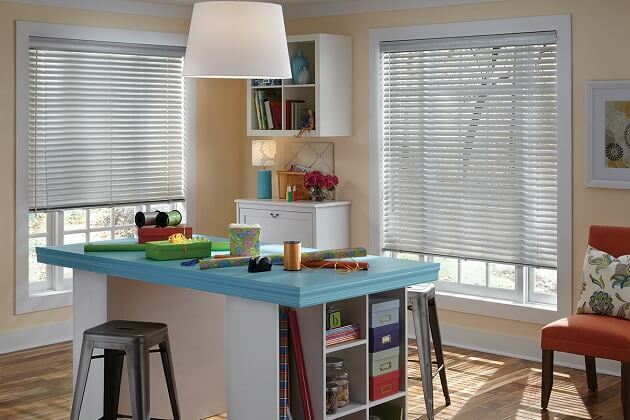 These shades use less fabric and are a good alternative to other ornate window treatments. 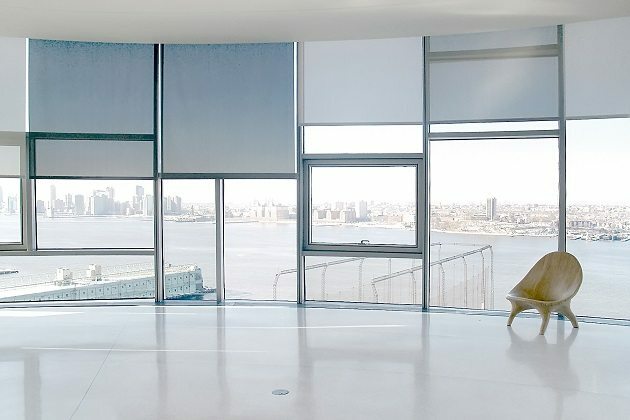 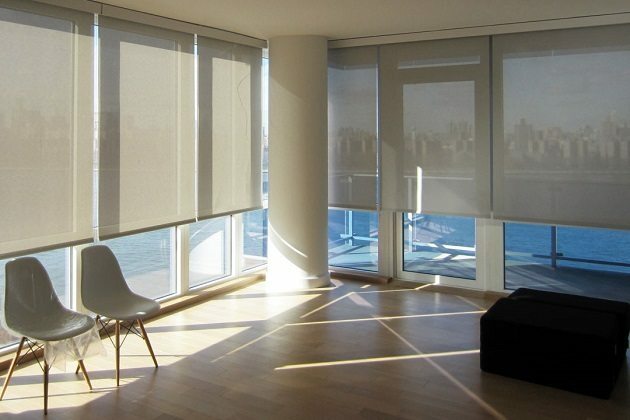 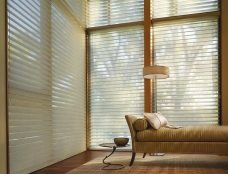 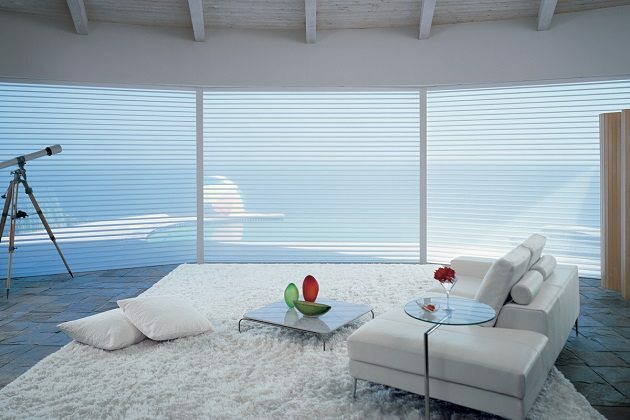 They are well-known window treatment and can be customized to suit the intended purpose as a result of its versatility. 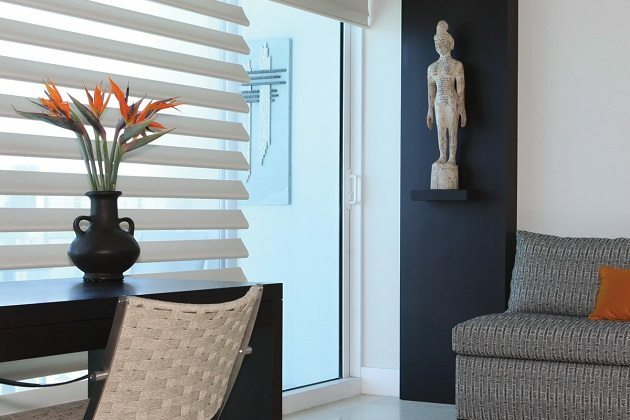 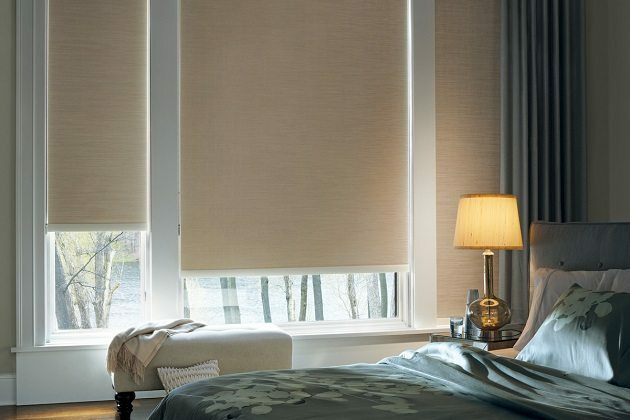 It doesn’t matter if they are used in combination with other curtains or as a standalone, as they will always present you with a window treatment solution that’s as functional as its stylish. 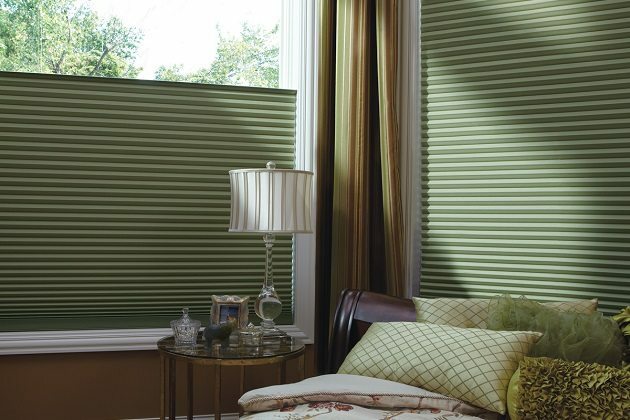 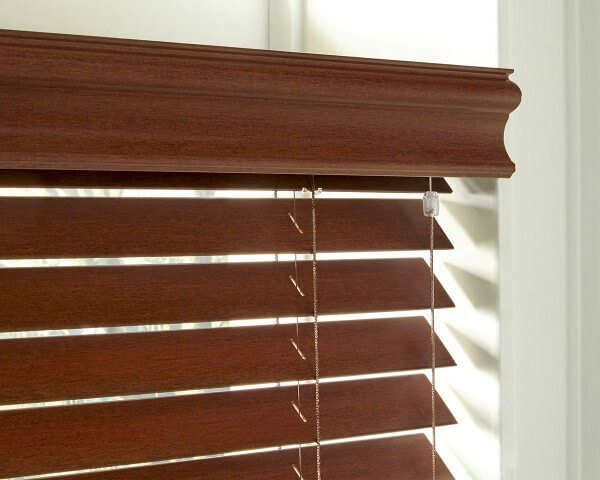 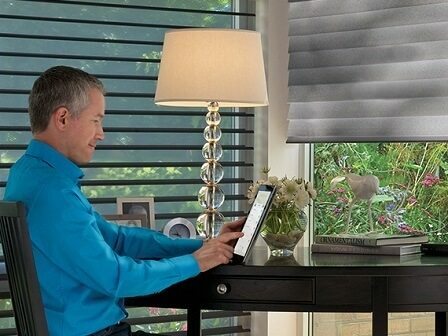 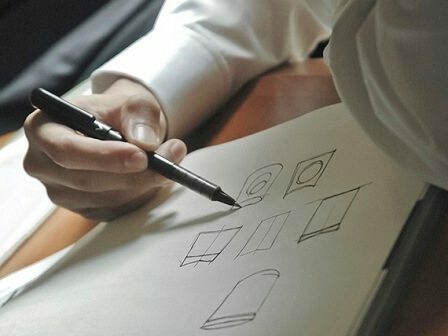 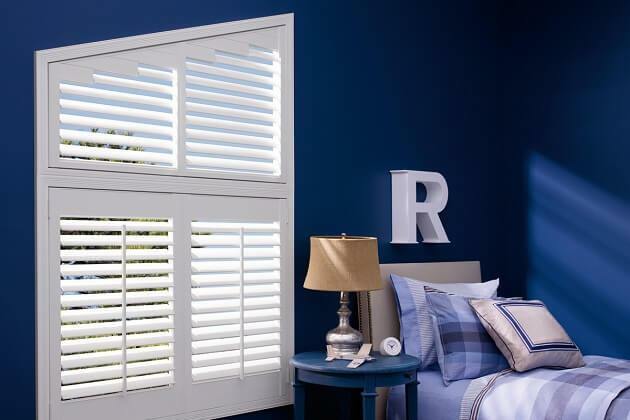 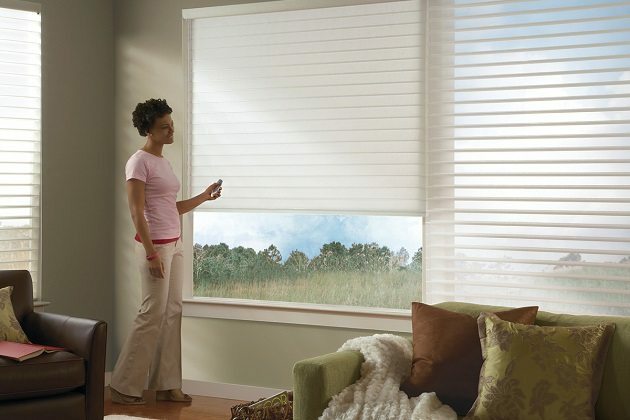 Specialty trims, insulating backing and automation can all be added for the perfect Roman shade window treatment. 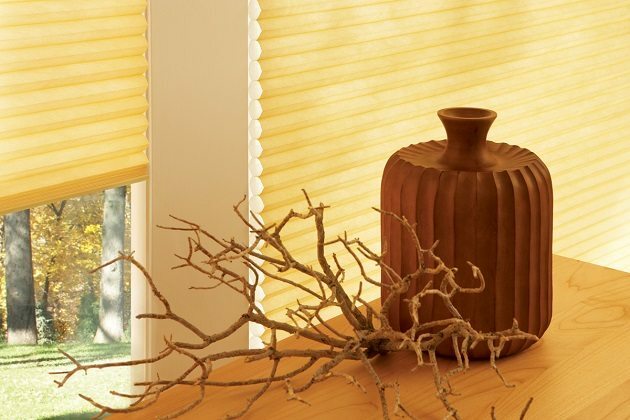 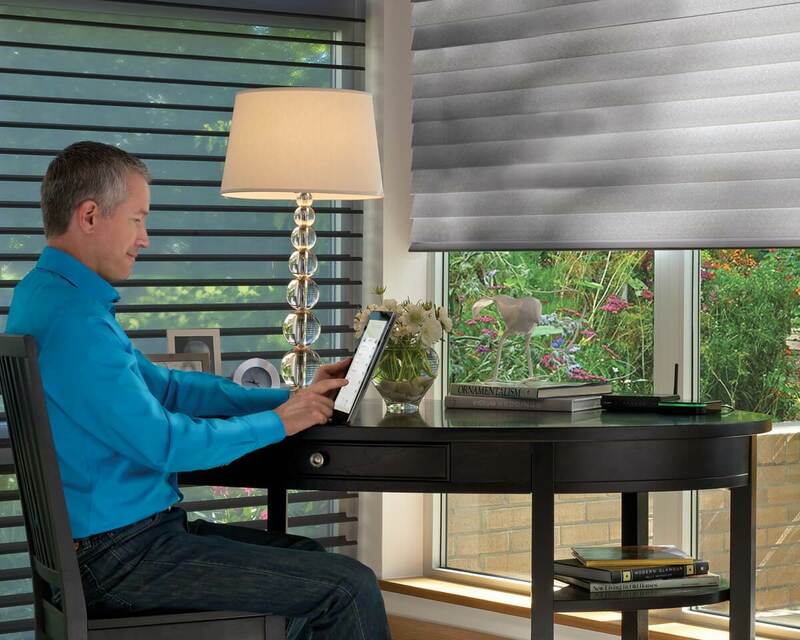 The shades are available in hundreds of fabrics or even made of wood and can easily accommodate any room design.